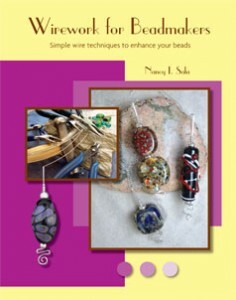 With this colorful and photo intensive step-by-step book, designer Nancy Sala shows readers how to enhance glass beads by using simple wirework techniques. 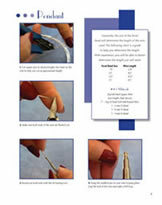 Not only does it guide readers through the steps to make beautiful pieces, but it also instructs on how to use the basic tools and materials needed to create each project. 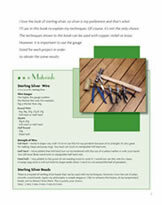 The author also offers special tips, tricks, and ideas to take the projects to the next level. 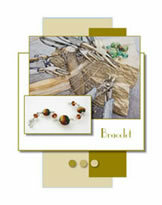 Create impressively simple wearable art!